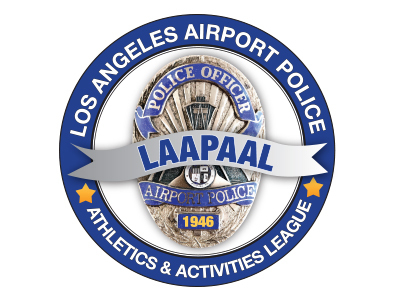 The mission of the Los Angeles Airport Police Athletics & Activities League (LAAPAAL) is to encourage and sponsor members of the Los Angeles Airport Peace Officers Association and the surrounding communities to participate in athletics and charity events that better the membership and the community at large. Activities and events sponsored by LAAPAAL include the Tommy Scott Memorial 5K & 10K LAX Run. For 2016, the event is being expanded to include a half marathon course, and the run is expected to draw at least 1,000 runners, city leaders, public safety agencies and supporters from throughout L.A. County and beyond. All proceeds will benefit the Tommy Scott Memorial Scholarship Fund, which has awarded dozens of scholarships over the past decade. “Every year, we plan to grow the run to memorialize Tommy in a celebratory way and increase the scholarship fund that bears his name,” says Los Angeles Airport Peace Officers Association President Marshall McClain. To make a donation to LAAPAAL, the Tommy Scott Memorial Scholarship Fund, or for more information, visit www.laapaal.com. In addition, proceeds from the LAAPOA online store benefit LAAPAAL-sponsored events — shop the wide variety of LAAPOA and LAXPD branded merchandise at www.poastore.com/laairportpolice.aspx.